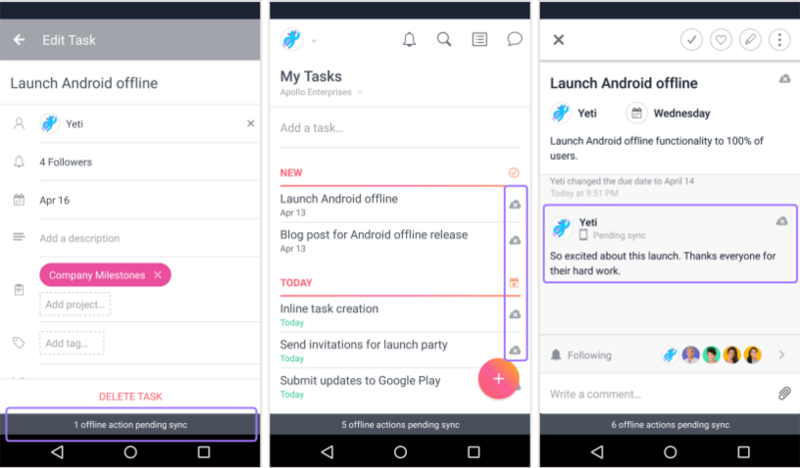 Asana for Android lets you work on your tasks and stay connected with your teammates on any Android device. Download Asana for Android from the Google Play Store. Once you’ve got the app, check out our Quick Start Guide for Android. You can access your My TasksMy Tasks All tasks assigned to an individual can be found in their My Tasks list. 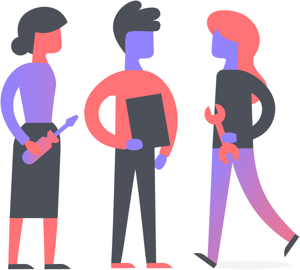 Read more , projectsprojects Projects are lists of tasks. Read more , Conversations, Inbox, Quick Add, and search from your Android device. 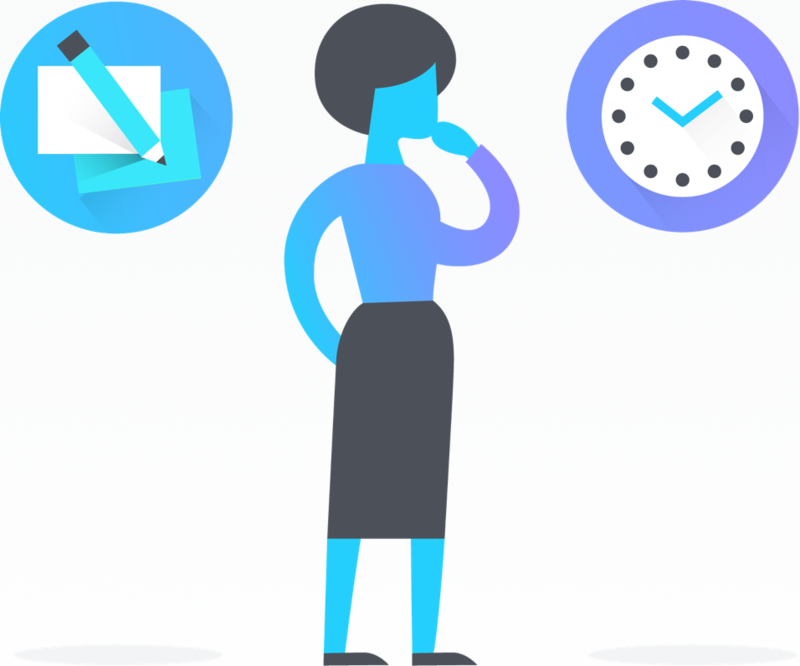 The web and Android apps update in real-time, so your tasks and conversations sync automatically no matter what device you’re using. 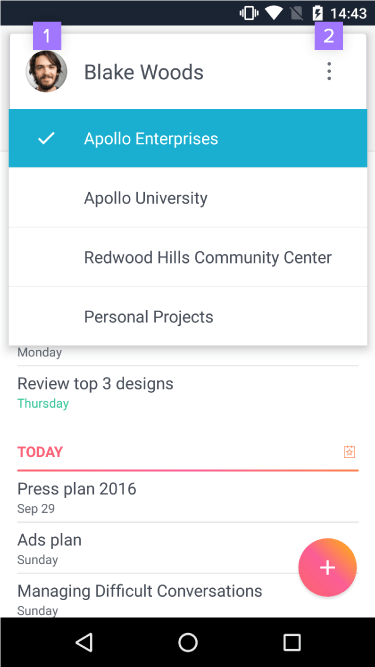 Asana’s Android app is compatible with Android version 5.0 and later. 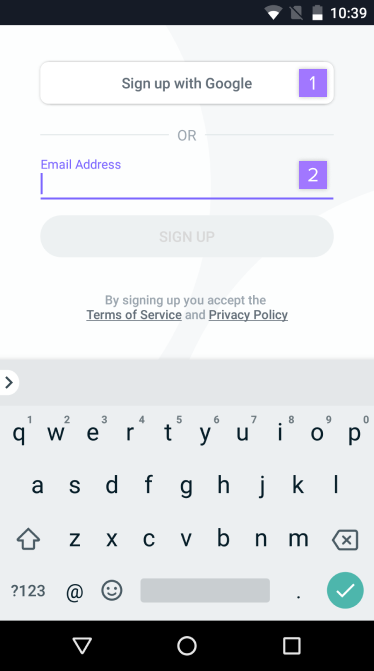 If you are using Asana for the very first time, you can sign up for an account from the Android app. Once you’ve verified your account, you can log in from either the Android app or on your desktop using one of our supported browsers. If you already have an account, you can log into your account on the Android app exactly like you would on desktop. From the login page, tap Enter with Google to login using Google SSO or tap Log In to login using your password or via SAML. Tap Enter with Google to login via Google SSO. You can login using any Google account associated to your Android device. 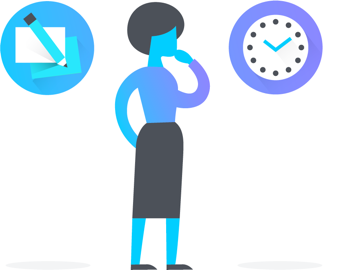 When you first log into your account, you will be taken to your My TasksMy Tasks All tasks assigned to an individual can be found in their My Tasks list. Read more list. 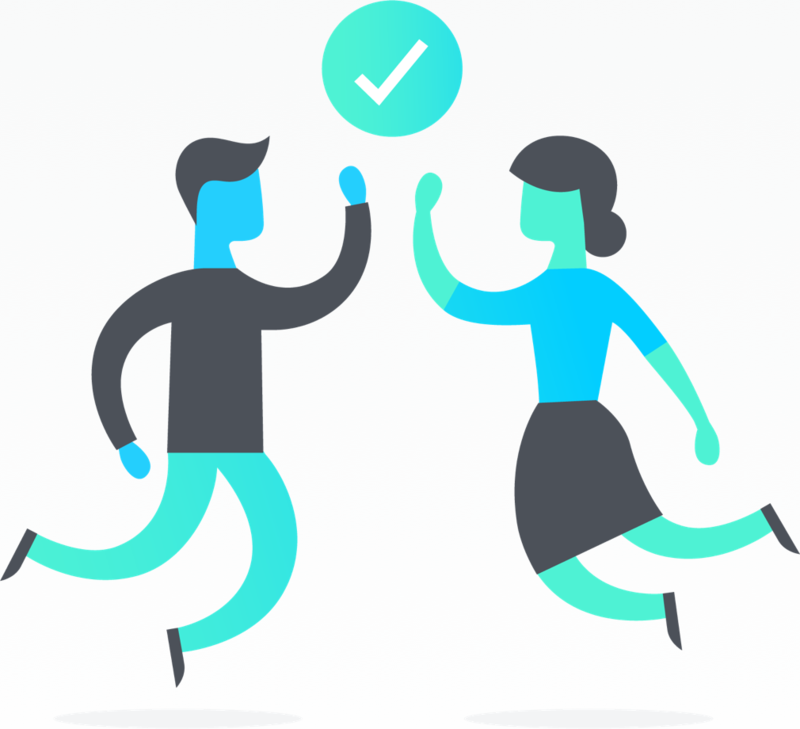 To learn more about navigating your My Tasks and other task lists, go to this article. 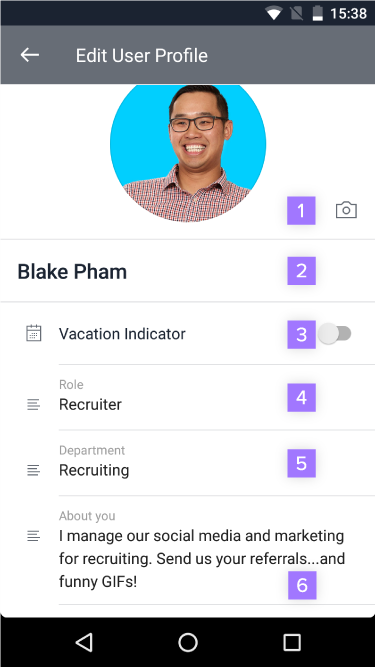 Tap your profile photo to navigate between your Workspaces/Organizations and access Settings. Learn more about your account and how it relates to Workspaces & Organizations here. 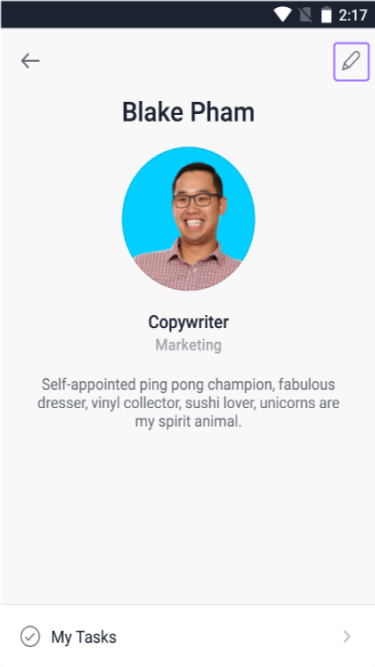 Inviting teammates allows you to invite from the list of contacts on your Android device. Tap the information icon on the top right of your My Tasks screen. From here, tap the pencil icon on the top right of the screen. When you select the Asana icon from the top of your phone to see your notifications, you will find them batched. 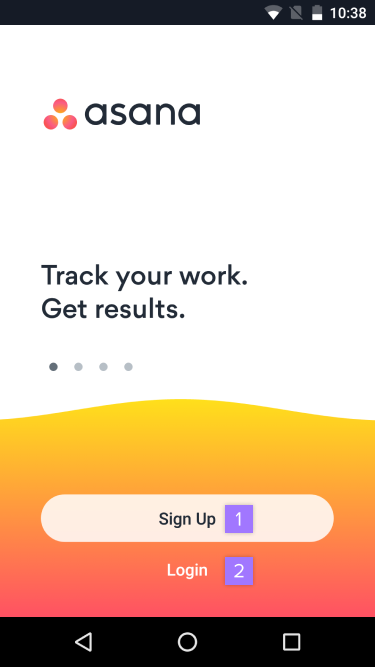 Pinch and expand to see more info, or tap through to your Asana Inbox. By default, push notifications are turned on. 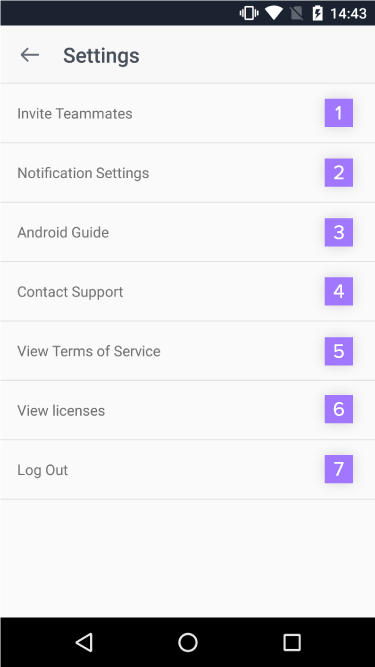 Turning push notifications off is done from your device’s Notification Settings or Application Manager. 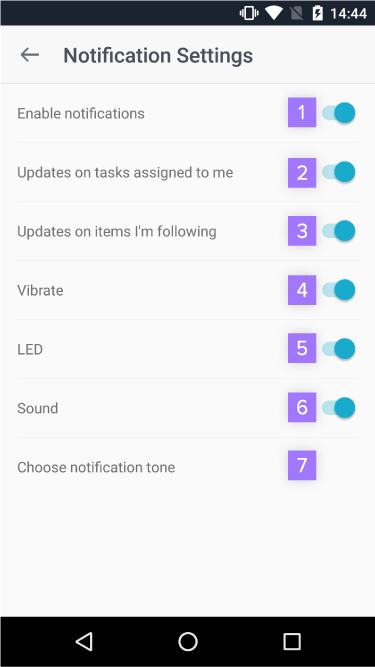 You can add a widget displaying your My Tasks or a project on your Android’s home screen. To add a widget, tap and hold from the home screen of your Android device. 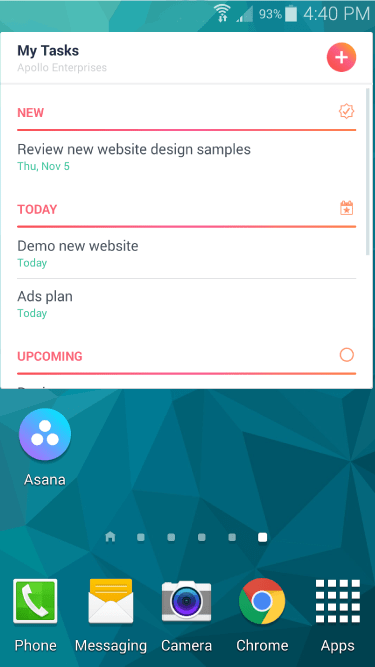 Locate the Asana widget and add it to your home screen. 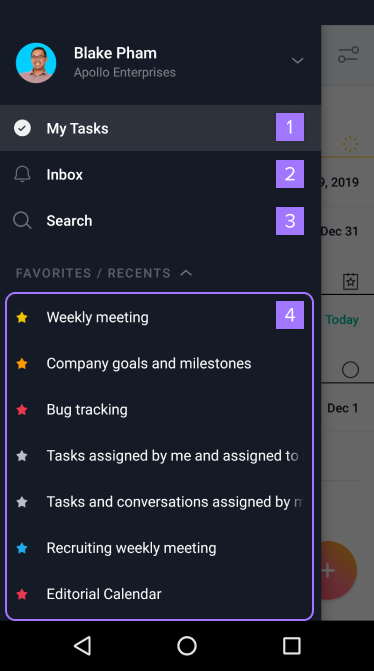 During the setup, you will be able to select an Workspace or Organization and a desired list for your widget to display. From the widget, you can tap the quick add button to create a task in the corresponding list. 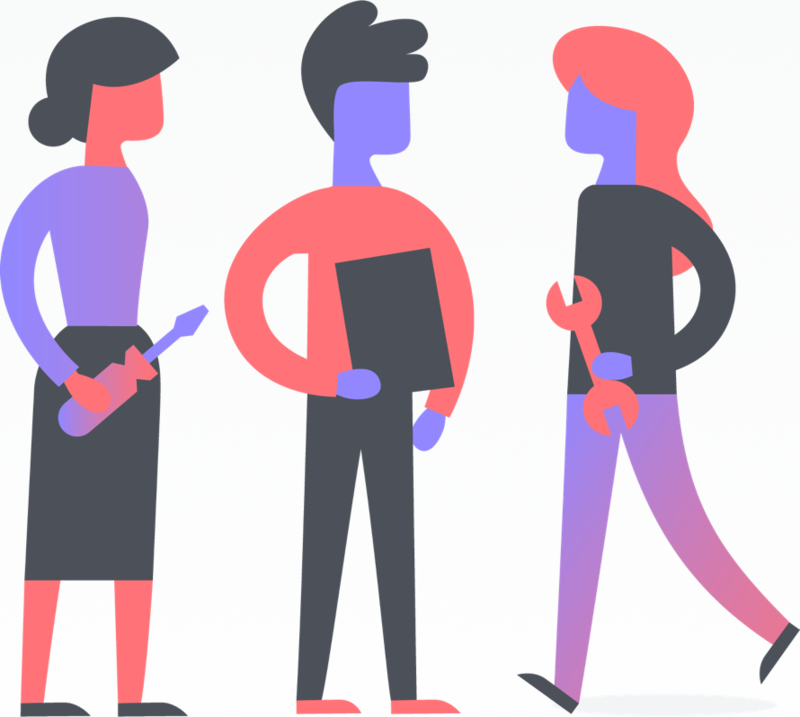 Create multiple Asana widgets to display additional lists. 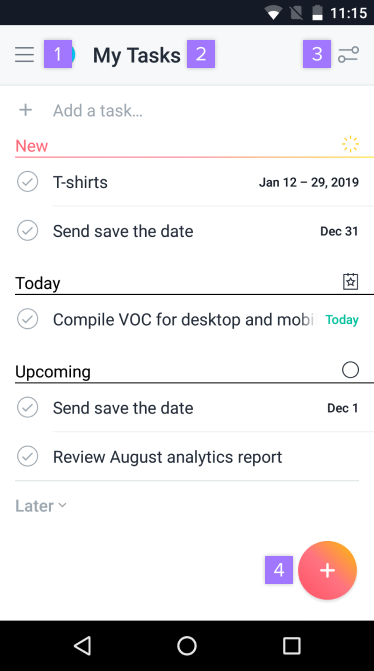 You can use Asana for Android offline to check your notifications, comment on tasks and conversations, change due dates or assignees, and complete tasks on the go. When you create a task or comment offline, a light grey cloud icon will appear next to those which have not been synced, which means they are currently only visible to you. 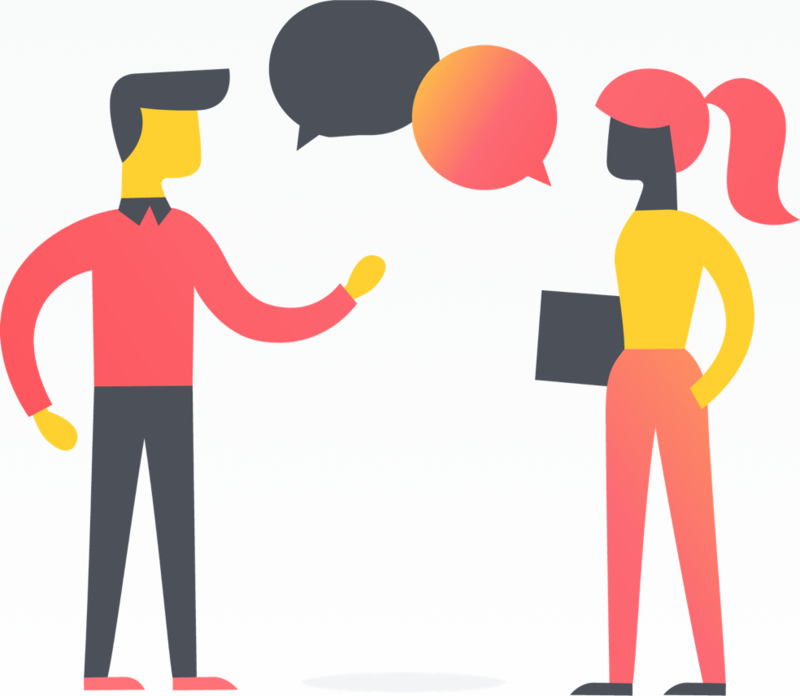 When you are online these changes will sync and your entire team will be able to see the updated tasks, projects, and conversations. You can also quickly add a task offline. 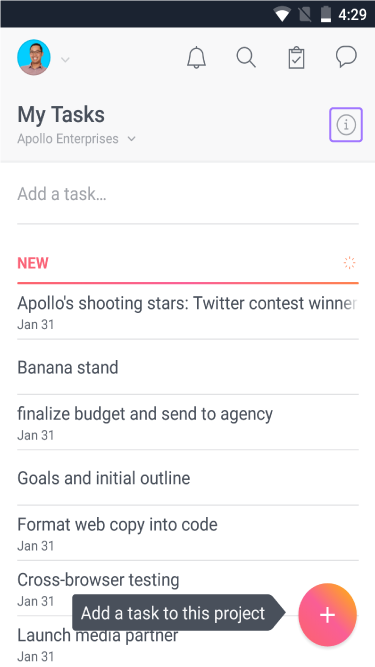 An Add a task… prompt will appear at the top of any list in the app. Add a task, tap your device’s enter button, then start typing your next task. Watch How to Asana to get started with Asana for Android.